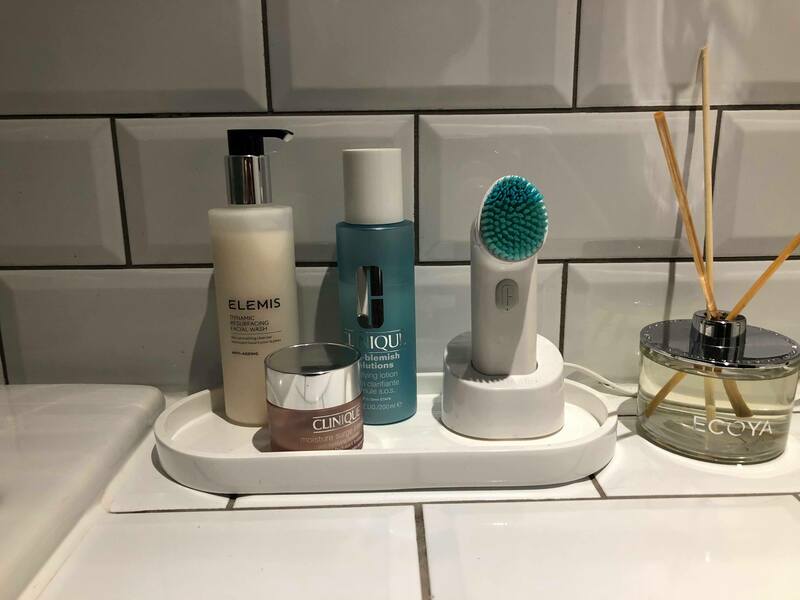 This week I wanted to post about the beauty products that I cannot live without. I normally wake up at 7 on a uni day, get to uni for 9, finish at 1, straight to work until 6:30, go to the gym and then usually out for dinner. Working days I’d be up at about 4:30 so this leaves little room to make sure I’m always eating well, enough or really looking after myself. This is why I have these products in my life. I use them every day to keep my skin clear with a healthy glow, so if I don’t always feel it at least I look semi-alive. So we’ll start with the first step in skin prep. 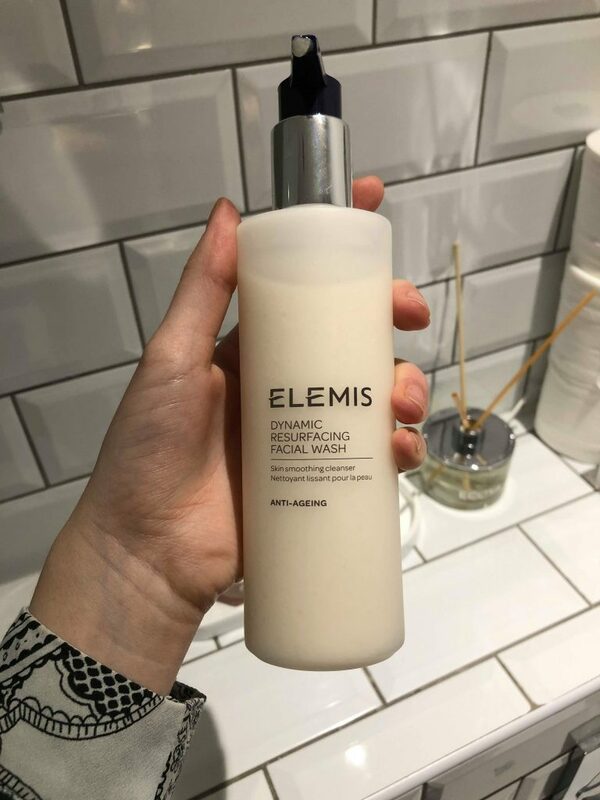 I use the Elemis dynamic resurfacing facial wash (£32.50 at Debenhams). 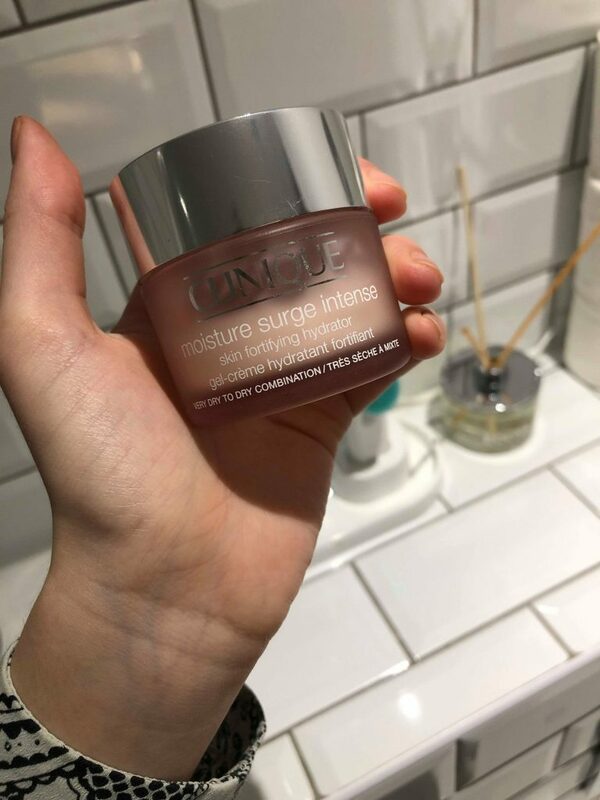 This is an anti-ageing product but I use it to cleanse my skin and for skin cell renewal. It smells really good and I only use one pump so a little goes a long way. 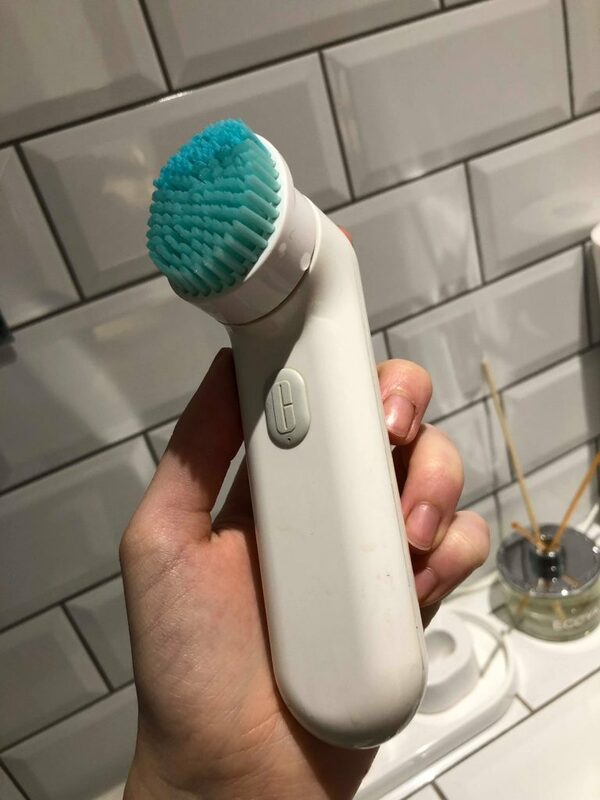 When I wash my face I always use my Clinique ‘Sonic System’ purifying cleansing brush. I got one at Christmas and thought ‘why do I need this?’ but I have never looked back since. I don’t remember the last time I washed my face with just my hands. 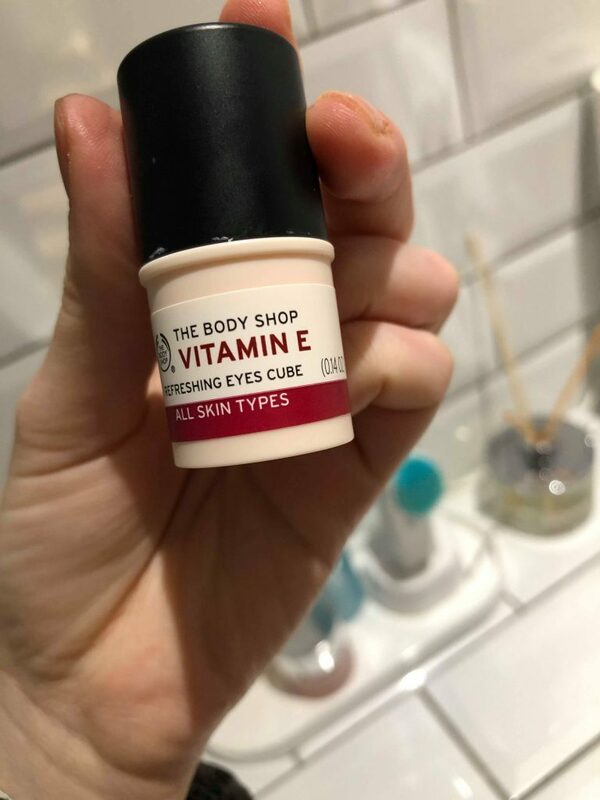 Side note – if you’re going into The Body Shop on New Street, ask for samples! 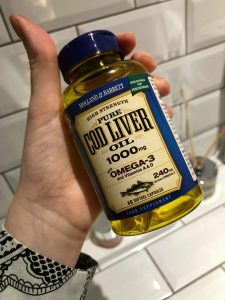 They gave me a few oils to trial that lasted me quite some time, and the staff are really friendly so definitely ask when you make a purchase! Now onto make-up! 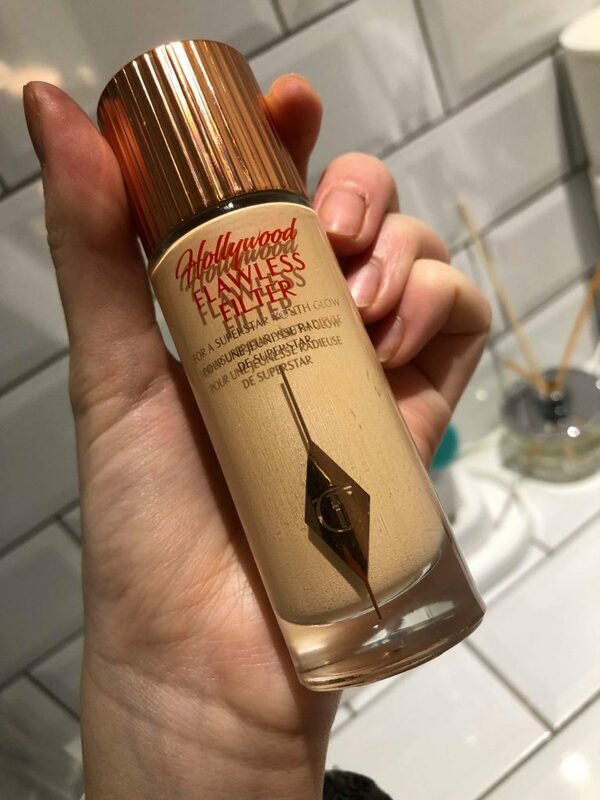 I start with a primer which has a beautiful glowy finish to it by Charlotte Tilbury called ‘Hollywood Flawless Filter Complexion Booster.’ I’ve never used a primer before but this has the added benefit of having a small amount of coverage and that dewy finish that’s been getting my skin a lot of compliments recently. This next product isn’t something I use a lot of unless I want a full coverage but in my opinion it’s the best under eye concealer out there. 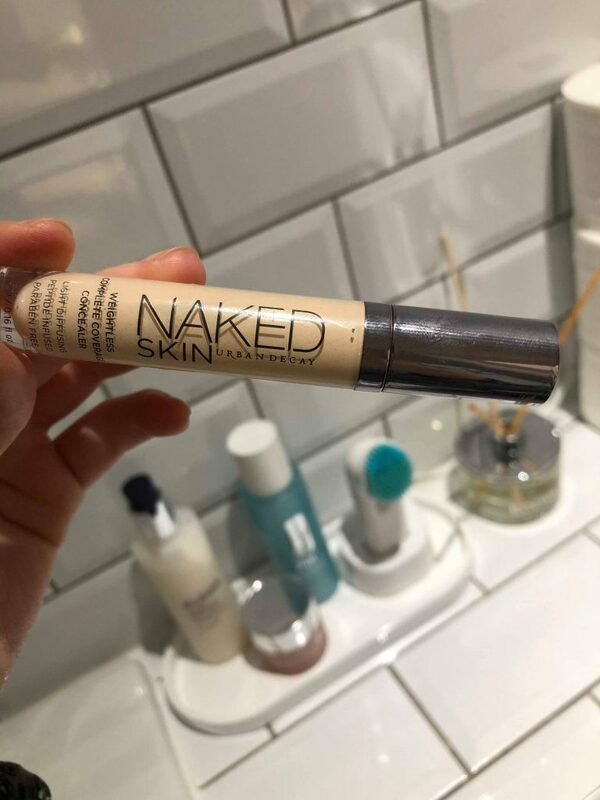 It’s the ‘Naked Skin’ concealer from Urban Decay which I use to really brighten the under eye area. Lastly on my be auty list are the things that work from the inside. 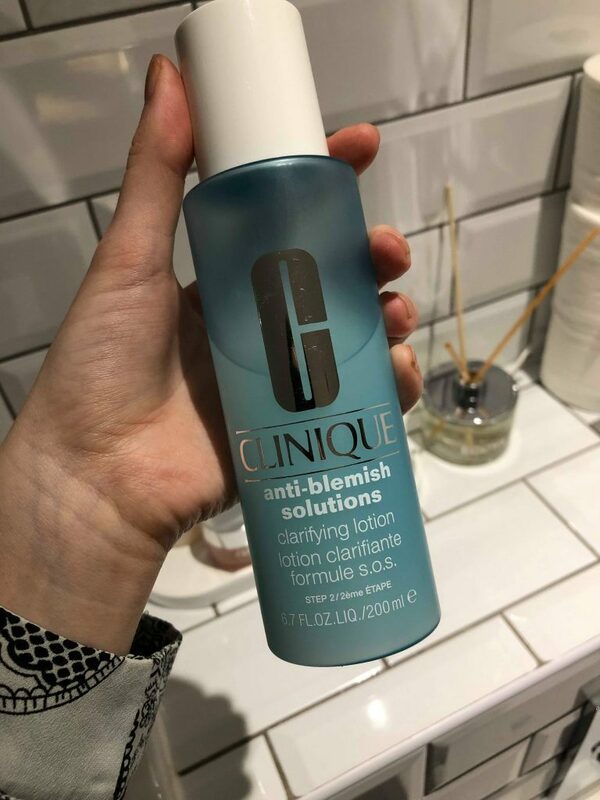 I always try to drink at least 2L of water a day… obviously difficult when I’m busy ALL OF THE TIME and can’t really afford to be running to the loo every 5mins, BUT it’s really worth it and you’ll see the effects on your skin straight away! 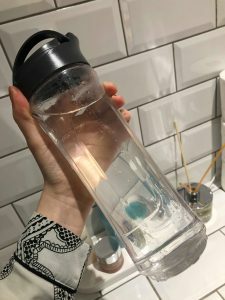 I drink about 500ml in the mornings when I wake up (or when I’m doing my makeup,) slowly make my way through 1 litre throughout the day and then when I’m back home I get through another 500ml! Easy when I put it like that.